Solution for womens endurance riding giving you the best comfort and protection, over distance & time on the bike. Ideal for use in multiple environments and challenging terrains/surfaces. 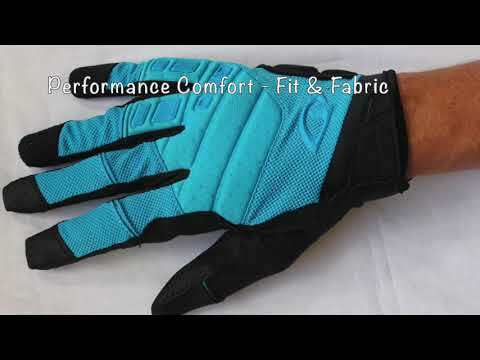 These gloves are designed to be used often. 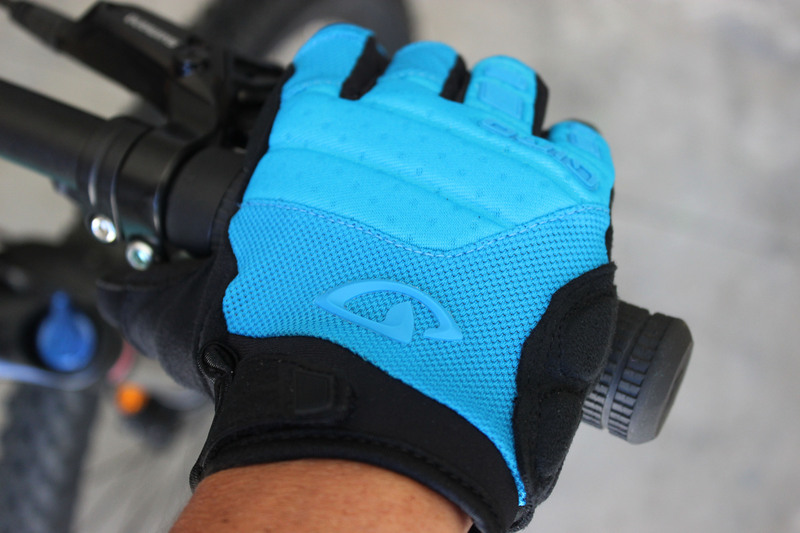 So they are perfect for regular riding, training or the greater distances covered by E-Bikes. 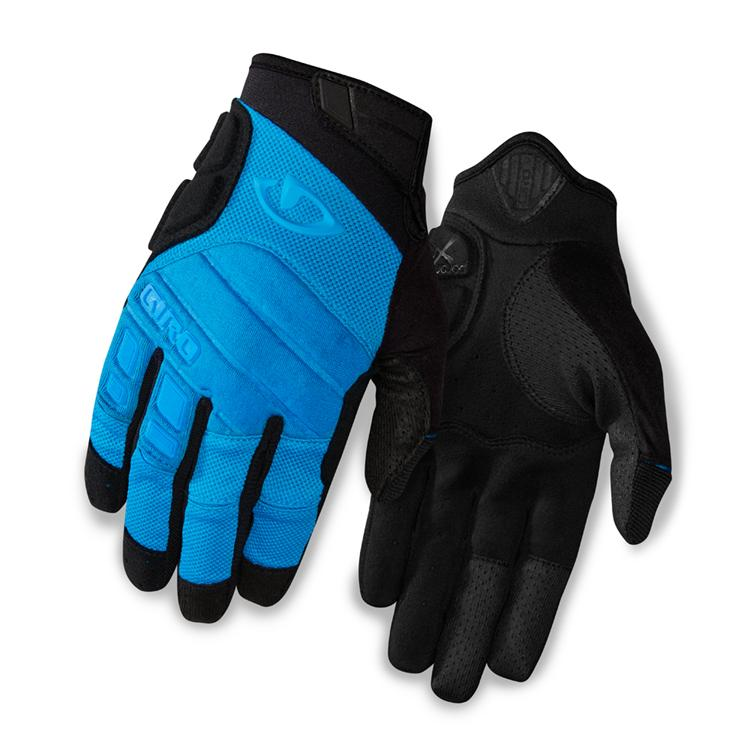 Full finger coverage gives added protection from abrasions and knocks. 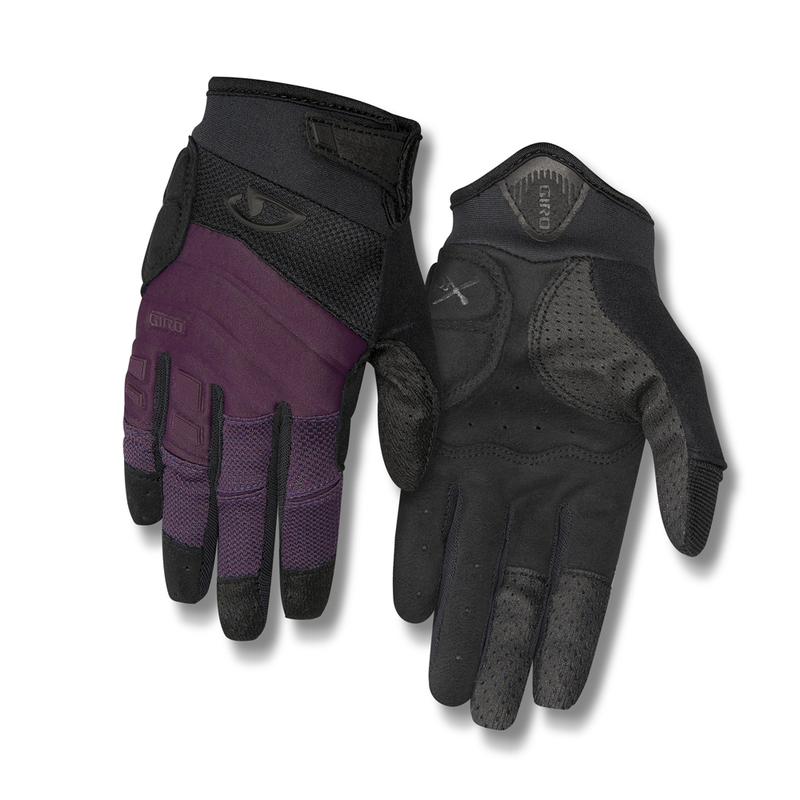 Features: This is simply a glove packed full of desirable features for women who spend time on their bike. From padding placed at points of potential compression & impact, to thumb and brake finger panels that give great flexibility and therefore movement. 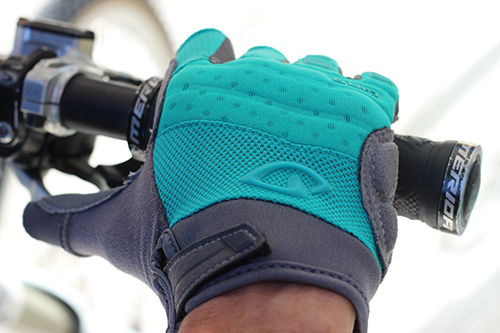 A tailored ‘SuperFit’ minimises excess material, so you get maximum control and handlebar feel. 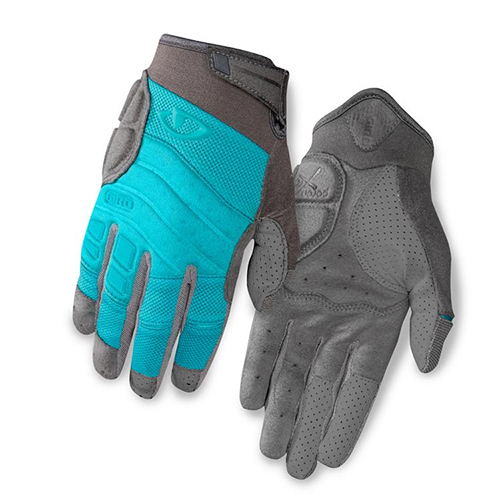 Along with mesh paneling & a wicking upper to control heat & moisture. 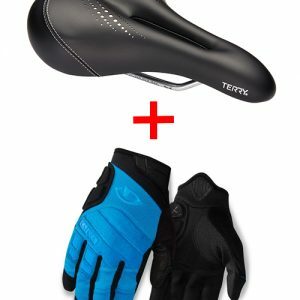 WOMENS Endurance Gloves SIZING GUIDE. A good fit is essential for good performance and safety DELIVERY $3.00 Nationwide, within 3-5 working days. You can buy as many products as you like and you will only pay postage for the largest item (except if you are buying multiple large items). Size Choose an option"Medium""Large""Xtra Large"
SKU: N/A. Category: Bike Gloves.Tags: Giro Xena Womens bike gloves, womens bike gloves, womens endurance glove, womens mountain biking glove.